Teaching your lived-in maid how to cook is easier when she knows some tricks and basics about cooking. 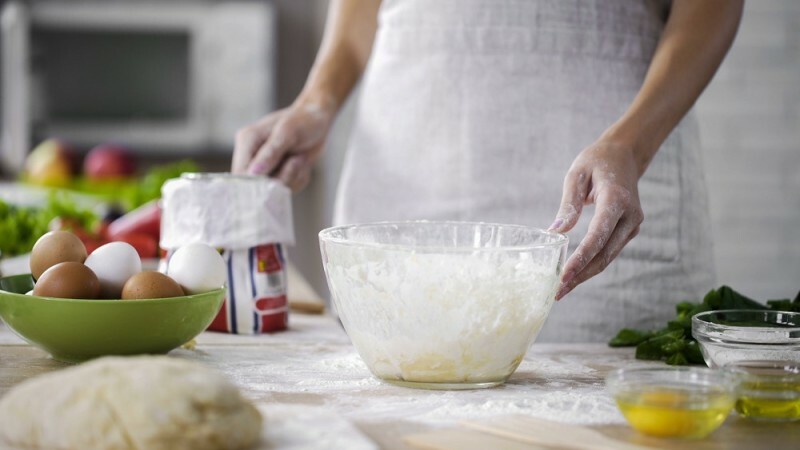 Bright Side shares this useful cooking hacks every helper and employer should know. Some of the hacks are cocoa powder before rolling the dough, making dough with an equal weight of sugar and flour, and the right way of cutting the tomatoes! Cooking is fun when you do it together with your helper. Show this video to your Indonesian maid or Filipino maid!